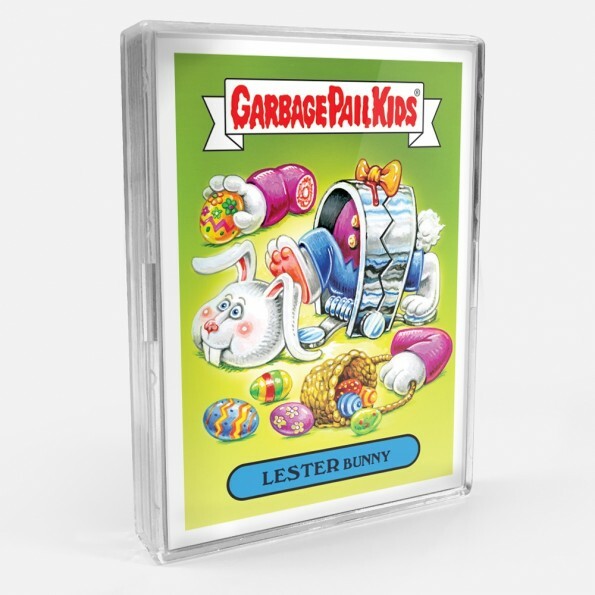 For the first time since putting out online cards Topps decided to add an Easter themed set to their lineup. 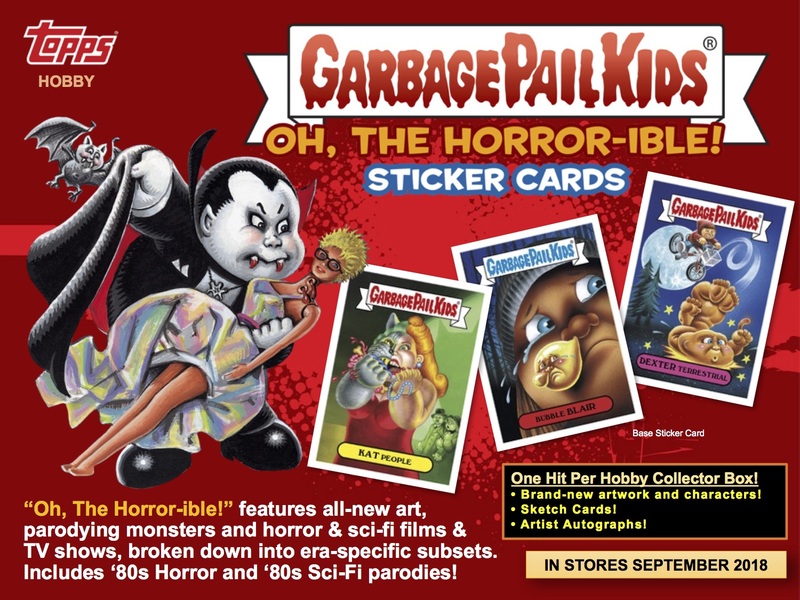 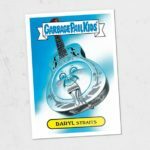 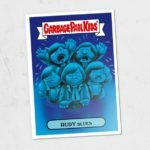 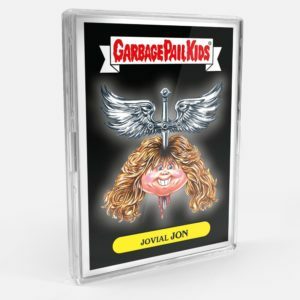 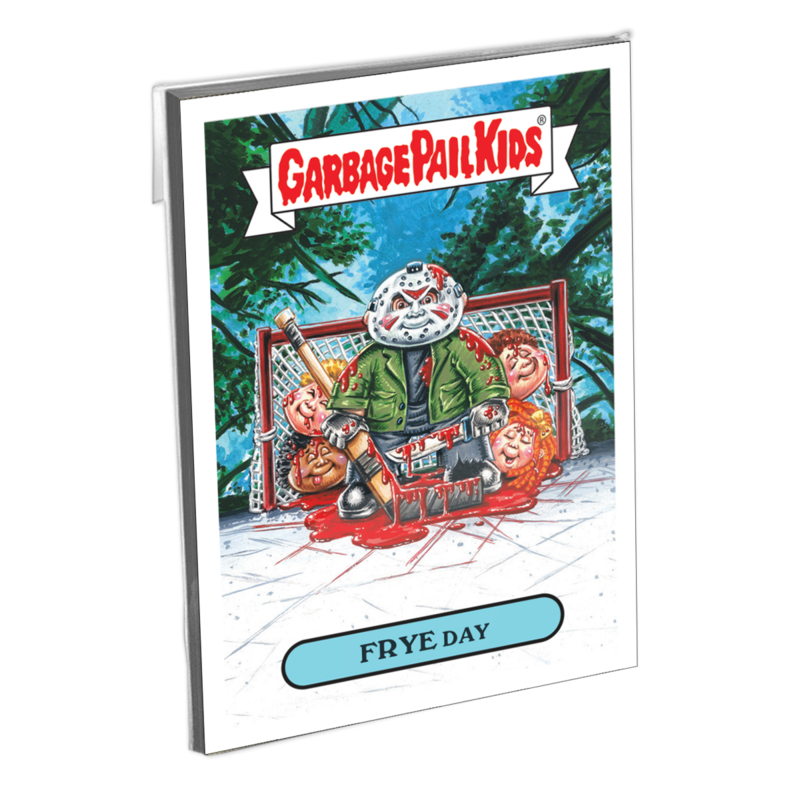 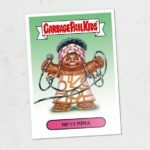 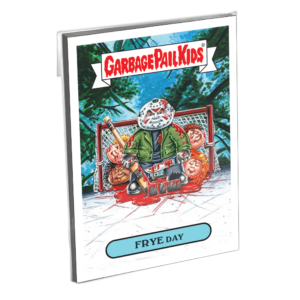 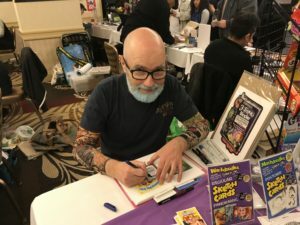 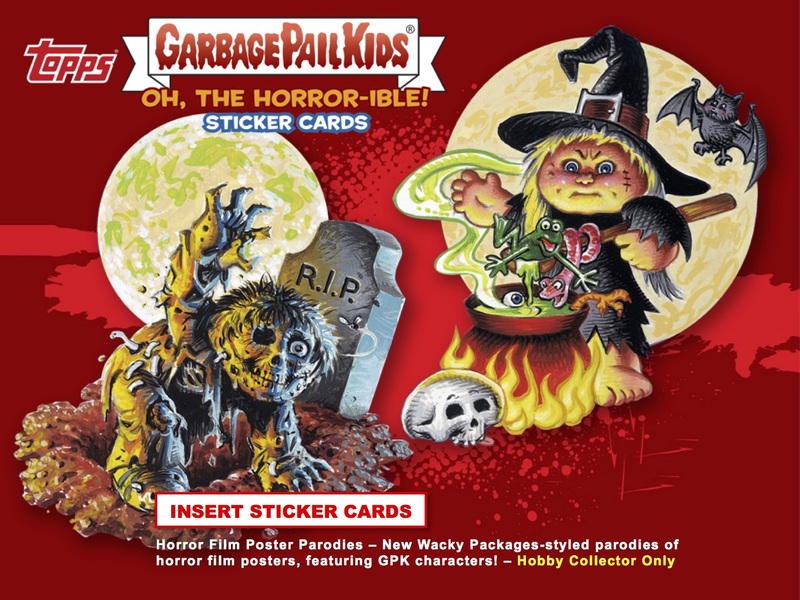 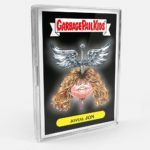 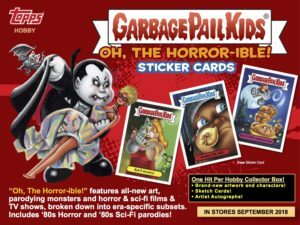 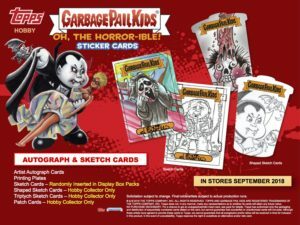 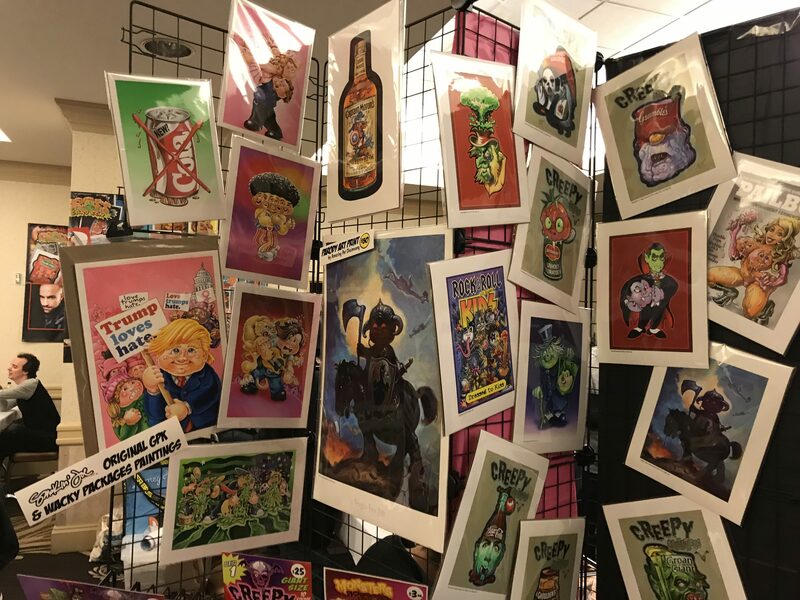 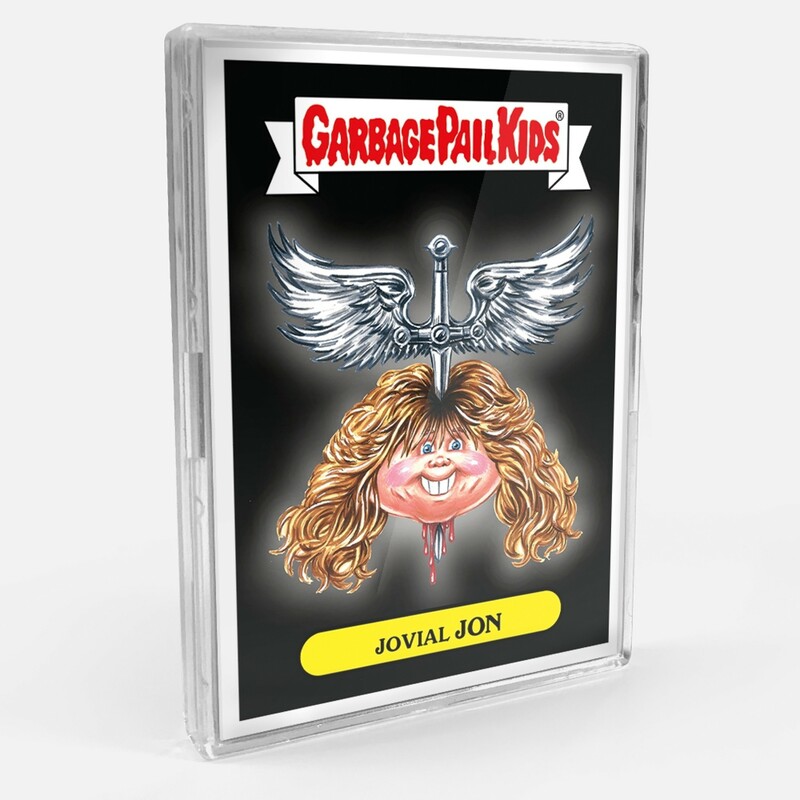 Today Topps revealed the print run for 2018 Garbage Pail Kids Easter online set. 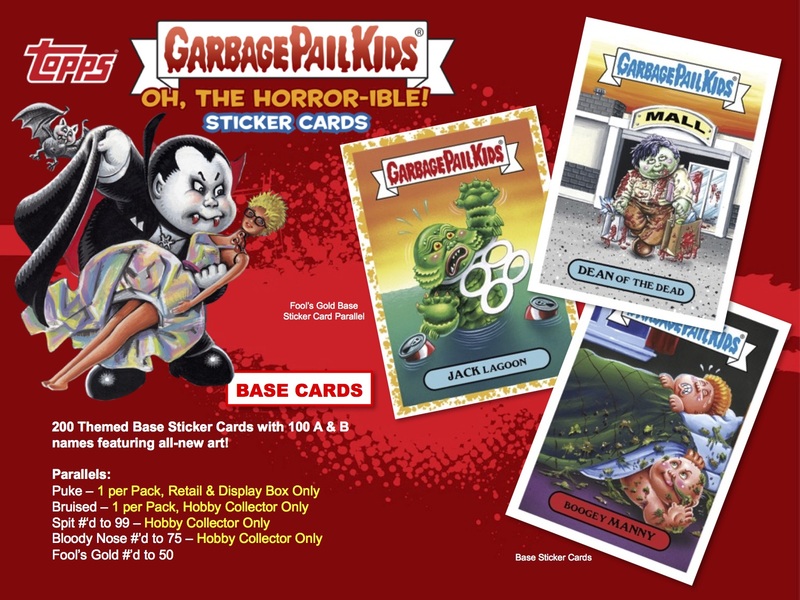 This set was smaller that most online sets, with just 7 total cards. 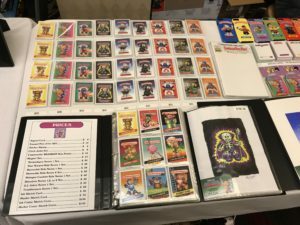 With just 2 GPKs (with a/b versions) and 3 Wacky’s, collectors were vocal about the higher price per card than usual at $29.99. 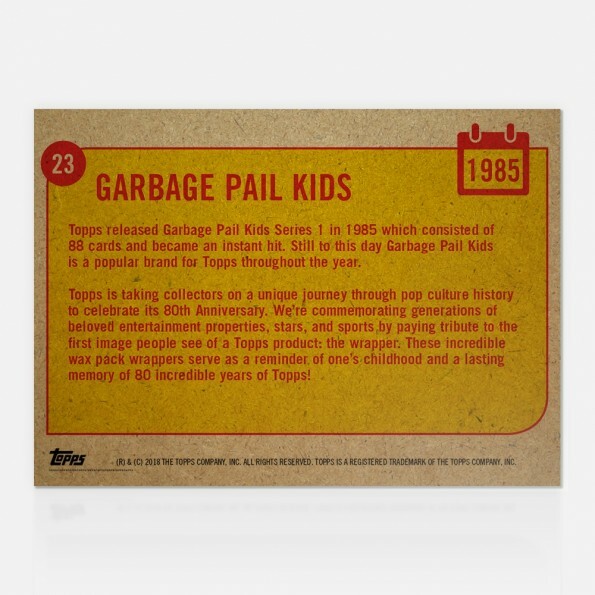 However, that didn’t stop them from purchasing the set. 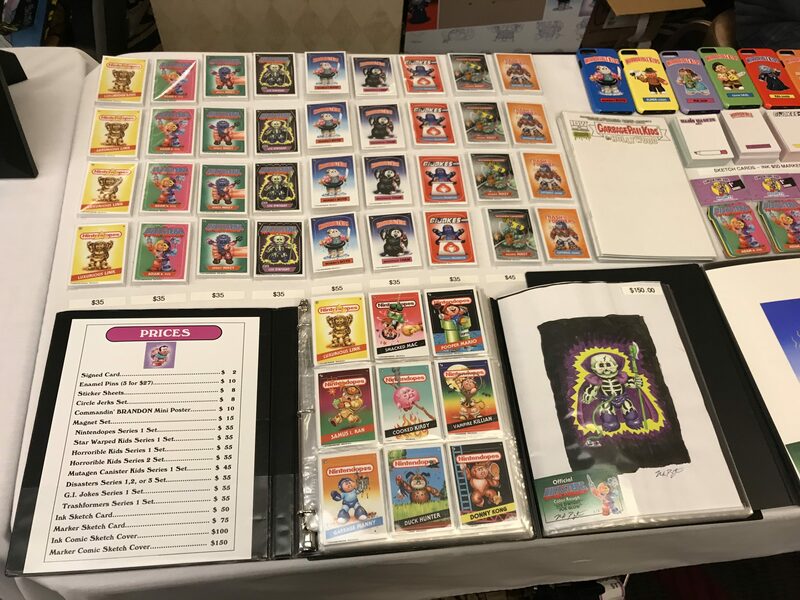 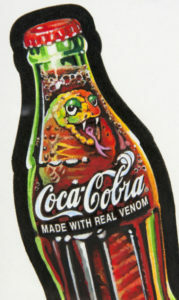 The set finished with selling 195 copies. 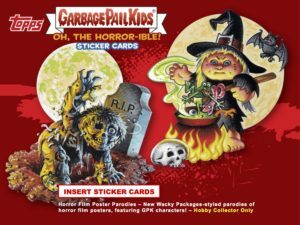 The total is right up there with other holiday themed sets, and well above the awards sets. 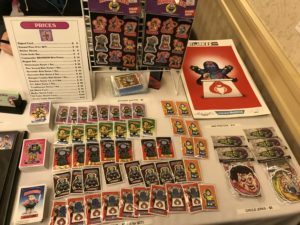 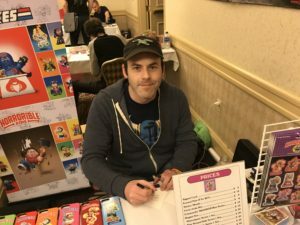 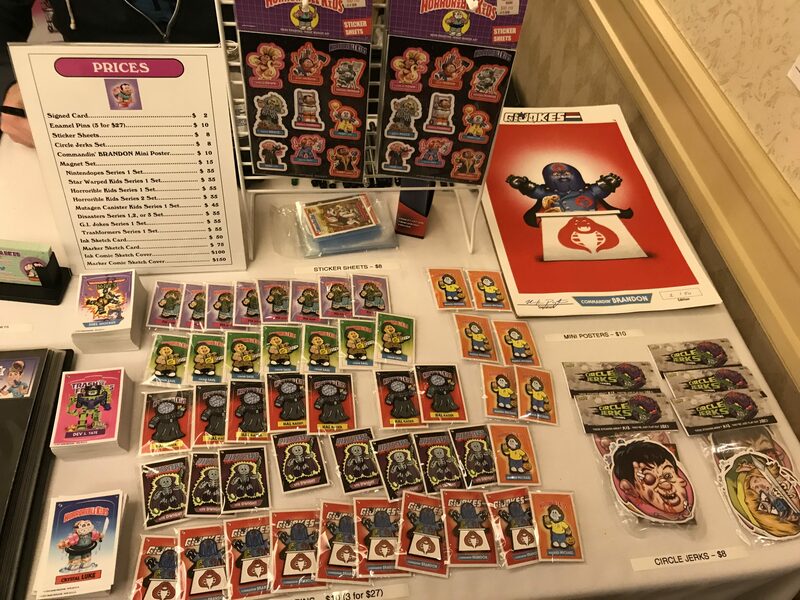 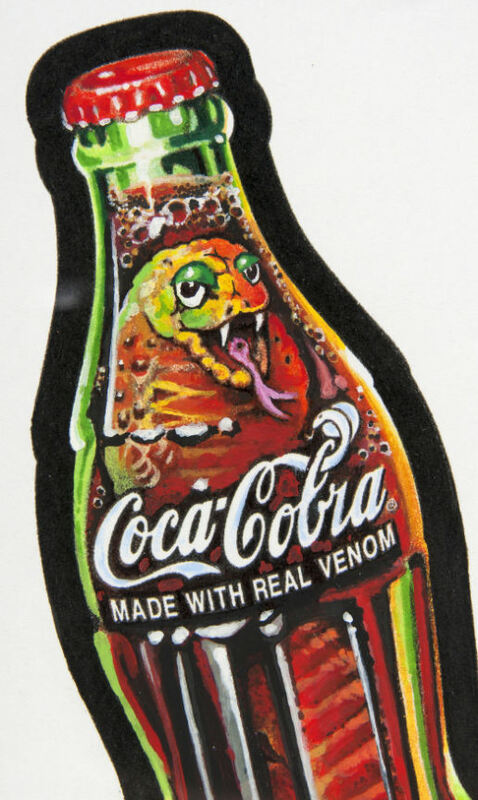 If history is any indication collectors can expect some musical and comic convention themed sets as the spring and summer months are upon us.